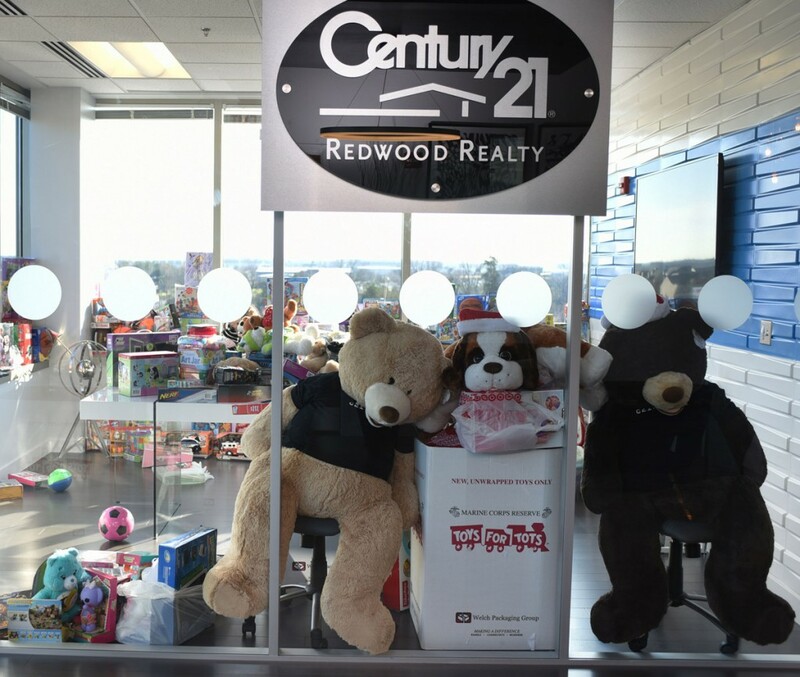 As local movers who care about the community, My Guys Moving & Storage helped Century 21 Redwood Realty transport hundreds of toys which they gathered during their 2015 Toys for Tots campaign. 330 families in Loudoun County will receive holiday presents for their children of this year as a direct result of these drives. The families chosen for this charity were recommended by schools and social agencies in the county. 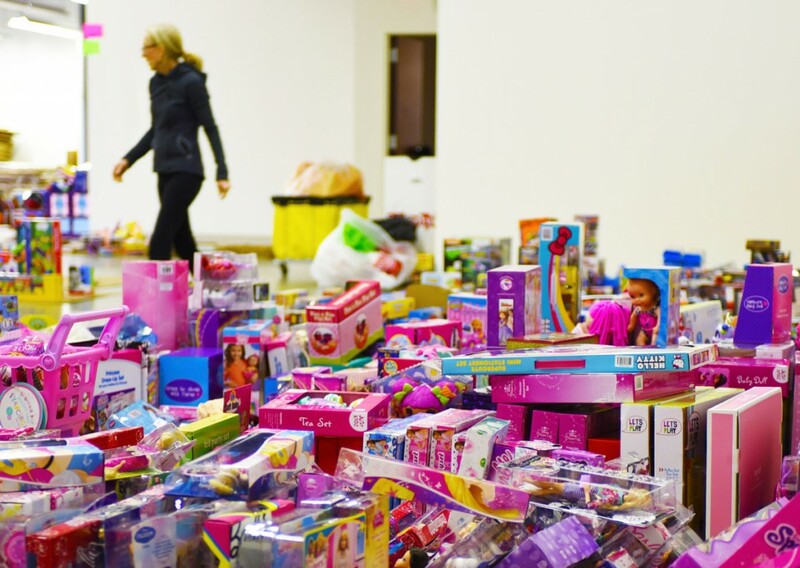 12,000 toys were brought to churches and agencies, such as Holiday Coalition, LINK, and Community Empowerment Northern Virginia for re-distribution this past November. 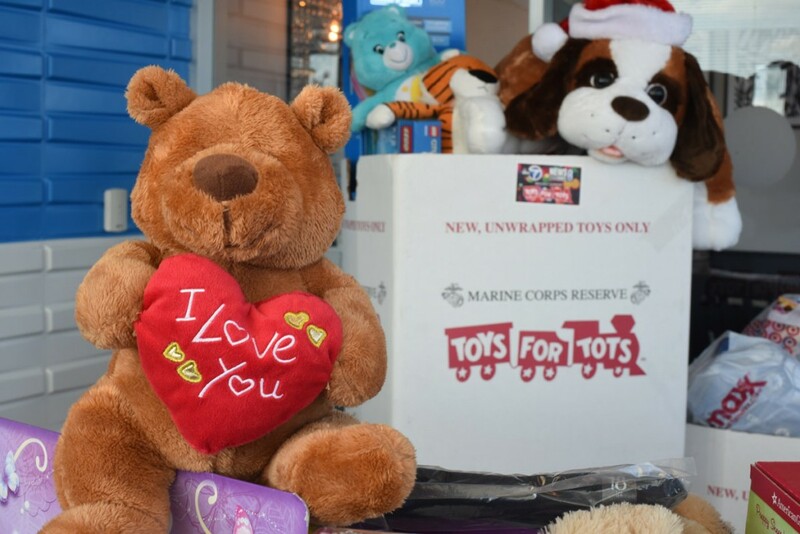 On Monday, Toys for Tots will bring gifts to children hospitalized during the holidays in the pediatric ward of INOVA Hospital. Additionally, children of the Wounded Warriors at Boulder Crest will receive toys as well. Over 250 volunteers assisted last year’s collection drive. 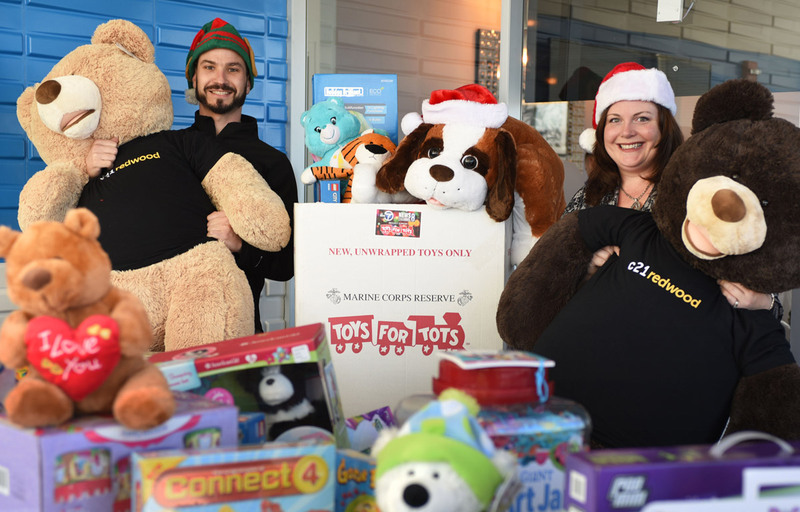 Special thanks to Leigh Ann Miller, Rebecca Vittitow, Gayle King & Kevin LaRue of Century 21 Redwood Realty, as well as Rita Satori, Assistant Coordinator of Toys for Tots Loudoun County. My Guys personnel: Josh Devaughn, Santos & Angel. 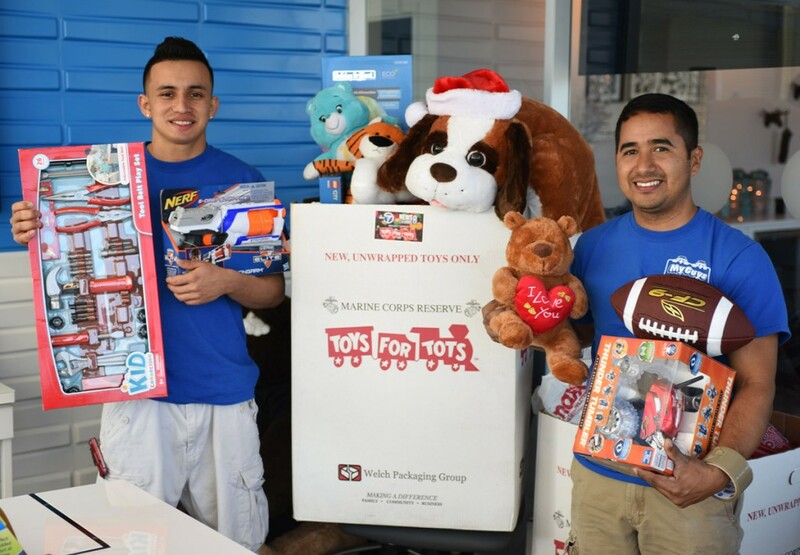 The U. S. Marine Corps Reserve Toys for Tots Program collects new, unwrapped toys each year, and distributes those toys as Christmas gifts to less fortunate children in the community in which the campaign is conducted.